We’ve been hearing for decades that advancements in technology will, among other things, steal jobs from humans. That has arguably come to fruition, especially in industries with menial tasks like manufacturing. Now, we’re seeing technology lend a hand in the creativity department. The BBC on Thursday announced it is partnering with eight universities in the UK – the Universities of Bristol, Manchester, Edinburgh and Surrey, Imperial College London, Queen Mary University of London, Ulster University and University College London – on an initiative that it hopes will help create products that can better inform, educate and entertain viewers. Specifically, the broadcaster aims to better understand what audiences want by analyzing data in new ways. 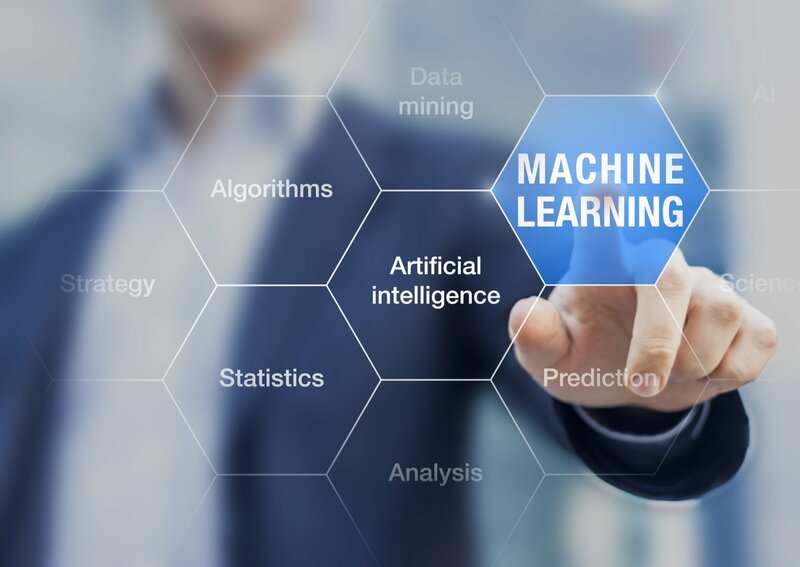 Machine learning will also be used to educate the BBC about its current programs and services, steer programming makers through the use of new tools and algorithms and help design new audience experiences. Samantha Chadwick, Head of Partnerships with BBC R&D, said machine learning is going to play an increasingly important role in the world. Together with their partners and funding bodies, Chadwick said they want to apply these advances in data science to the media industry and make a real difference in people’s lives. The executive added that the partnership will also train a new generation of data scientists on real media problems to create new audience experiences that don’t even exist yet. To be clear, the Data Science Research Partnership doesn’t sound as if it’ll directly be responsible for creating content (not yet, anyway). Instead, the BBC wants to use machine learning to analyze viewing data in a new way and reach conclusions that might have otherwise been too complex to arrive at.